If your looking to find Newcastle’s best scrap car removal service provider then your at the right place. 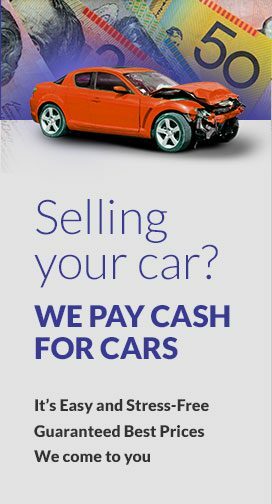 We will cover which company you can choose to get exceptional service that will take away the hassle of removing a scrap car. Although there are a lot of scrap yards but finding one that provides, hassle free, reliable, free and satisfactory service can often be time consuming. Each company has its own guidelines and rules which most people are not aware on this blog we will outline major rules introduced by scrap car removal service providers. To be on the safe side it is essential to have information on how you can get the most out of your car and get a free pick up. All the companies wants to be the leading car removal service provider but it takes time and extra services that will get you on top. The company is ready to remove your scrap cars and pay cash for it up to $8999. The removal is absolutely free with no hidden fees or charges. You get fast and reliable service for any make or model and services all regions including Newcastle, Hunter Region, Maitland, Lake Macquarie, Cessnock and surroundings.